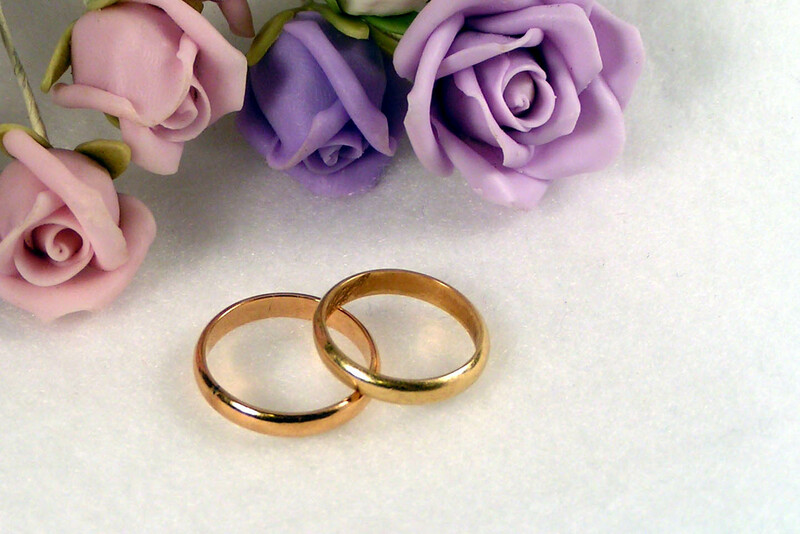 Website: www.gettingmarried.ie – All you need to know about marriage in church. There is no fee for the use of the church for weddings by parishioners who normally contribute to and support the Parish. For others, the suggested contribution for the use of the church in the Parish is €300. This is to cover the cost of administration of papers, heating, electricity etc. However, like all contributions to the Church, this too is at the discretion of the donor. Offerings to the Officiating Priest, Parish Clerk, and Altar Servers is likewise at your own discretion.